Climate Air Conditioning, Colchester, Essex.  Located in Colchester, Essex, Climate Air Conditioning have been providing customers with an expert service for air conditioning, ventilation, heat pumps and refrigeration since 1995. Servicing a client base throughout the UK, we are dedicated to supplying a reliable and specialist service for the installation, maintenance and repair of these machines. At Climate Air Conditioning we are committed to delivering a high quality and professional design and installation service for both domestic and commercial properties. As your local air conditioning contractors, our team of well trained and experienced engineers and installers give assurance that we are available to be contacted easily in the unlikely event that an issue should arise. All work undertaken is fully insured and guaranteed for 5 years, giving you extra peace of mind. Fast and reliable air conditioning solutions for your business in Colchester and Ipswich areas. Having installed thousands of systems, Climate Air Conditioning have decades of experience in the supply and installation of air conditioning and refrigeration products. We always aim to provide affordable and sensible solutions to your cooling requirements, which are intricately designed to meet your exacting needs. We are highly experienced in repairs and maintenance work for both residential and commercial air conditioning systems.  At Climate Air Conditioning, we install, maintain and repair a full range of bespoke walk in fridges and freezers, chillers and cellar coolers that will satisfy any business owner looking for the perfect cold storage solution. From small walk in chillers and freezers, to large scale industrial cold stores, our refrigeration systems are guaranteed to provide the ultimate in temperature controlled environments. Air quality in the work environment is paramount for a productive business. Hot and stuffy environments result in workers becoming uncomfortable, suffering fatigue and having difficulty in concentrating - not to mention the unpleasant odours that arise. Climate Air Conditioning can provide your business with an effective and efficient ventilation system enabling you to provide a quality environment to your employees, clients and customers. At Climate Air Conditioning, we provide a number of options for business owners looking to take a bold step towards renewable resources, saving both money and energy. Our services include Air Source Heat Pumps and Air Conditioning Heat Pumps, which draw in the air and convert it for heating in radiators or floors, guaranteeing that you can heat your business for less. "Gerald installed air conditioning in our home/office about 7 years ago and recently we moved house and needed a new installation. 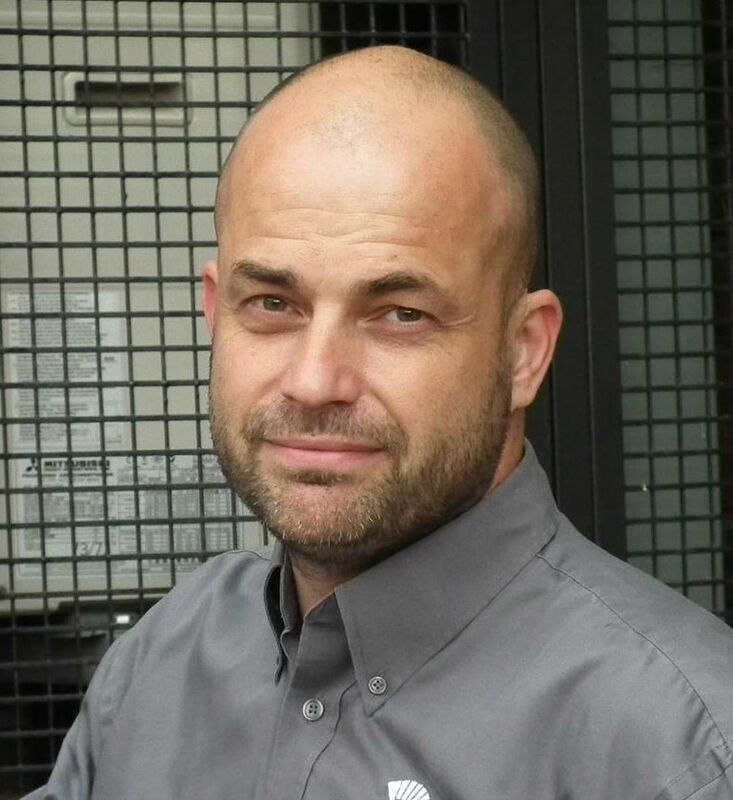 We contacted Gerald and he came round to look at what was required and advise on the best unit, the following week it was all installed and completed. Fantastic job! If you need air conditioning installed then look no further. Professional, polite, loads of experience and clean/tidy. Thank you!" "Many thanks to Gerald. Following a failed A/C unit he was able to visit my site promptly, advised on options and the recommended solution for the right unit to be used for the IT closet being cooled. He was further able to coordinate installation in a very timely manner, with works being carried out, resulting in a very tidy and effective installation. I would thoroughly recommend this company for the total professionalism in response to the support request." As a friendly and customer service focused company, we have been able to build and sustain working relationships with the majority of our previous customers. Due to the efficiency and expertise of our work, our customers will rely on us and frequently recommend us to others, to conduct any air conditioning maintenance, servicing and repairs on their existing machines. Working around the Essex and Suffolk area, Climate Air Conditioning is able to arrive and assess your property quickly and efficiently. We install commercial air conditioning systems that offer user friendly controls and monitoring tools for multiple buildings. Air conditioning systems vary on your property type and shape; we treat every client and building as an individual project with their needs as the highest priority. Call to get your quote from Climate Air Conditioning, Colchester, Essex.